Opening up to another person about your finances is rarely an easy experience. However, when you need help, telling your story to another person is usually the first step of the process. When you contact our firm Glenn L. Nye, Attorney at Law you will work with a firm that is focused on making their clients comfortable. 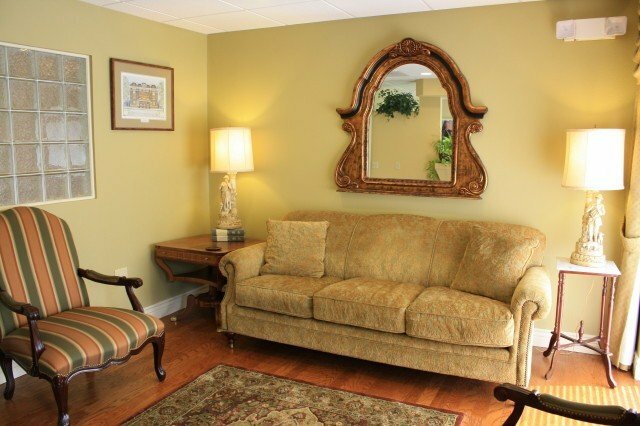 Everything from the earth tones in the office to our plush furniture is reflective of our biggest focus: comfort. To give you the legal counsel you need in estate planning, probate or tax matters, we need to have a good understanding of your entire situation. We do what we can to help clients feel comfortable talking about the legacy they would like to leave or the path they would like their business to take. We are then able to help them craft plans to meet those goals. If you have spent your whole life working to get ahead or caring for another person, you may be worried about how your assets will be distributed or the care your loved ones will receive when you are no longer around. We help clients plan for the future, striving to reduce the amount their estate is depleted through estate taxes or avoidable administrative expenses. We also work with parents who have special needs children, and people who want to plan for the future of their family-owned business. Regardless of your concern, we will take the time to explain every step of the process, helping you plan for any issues that may arise down the road. We cannot predict the future, but we can help you be prepared for it. Our lawyer, Glenn Nye, has 30 years of legal experience and a Masters Degree in taxation. Understanding how taxes will affect your estate is crucial in planning and probate, and we have the in-depth knowledge that can guide you through the process. 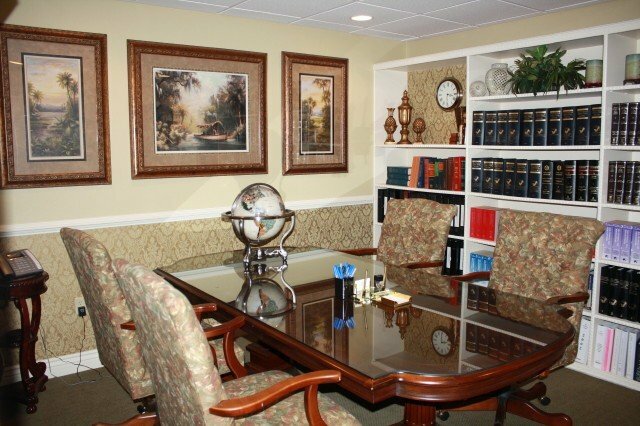 From our office in Deland, we help clients throughout Central Florida navigate the legal waters. Contact our firm online or call 386 753-3826 to schedule your initial consultation.